City of Louisville and Oxford Properties hired Halcyon's Principal with E&Y to reposition the Louisville Galleria. 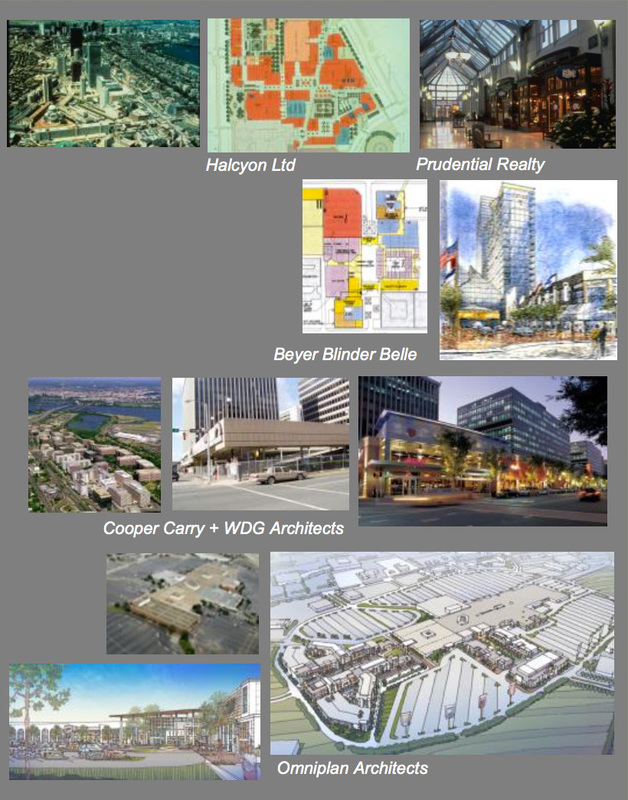 Scenarios described Site and Use Concepts, Market Support and Feasibility for development risk. We also solicited and secured Cordish Co. as new Developer. Halcyon tested alternatives for an underperforming shopping center, including a Residential Village with street restaurants and community Grocery anchor. Schematic Layouts provided upgrade estimates to drive Investment Feasibility and generation of Tax Increment.